BlackGummy is an artist you need to be very familiar with. His music is bar none some of the best you’ll hear. It isn’t a question being that his music is on Mau5trap. They’re known for some serious quality in their music. 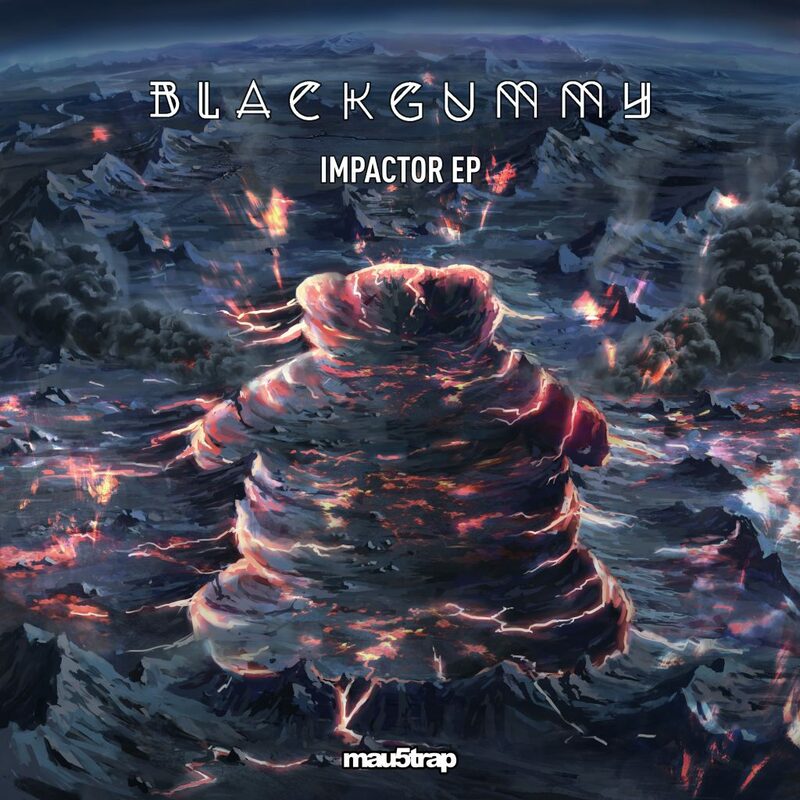 Recently, BlackGummy released his EP titled, Impactor. This four track EP really hits hard and it hits heavy. That is just what his music is known for. I am absolutely in love with these four tracks. They’re extremely well done. I especially love “KT” solely because it feels like I am in an action movie. It gives me that false sense of reality. That said, the whole thing is real good. Check it out now!